We know everyone likes exercises targeting their booty. 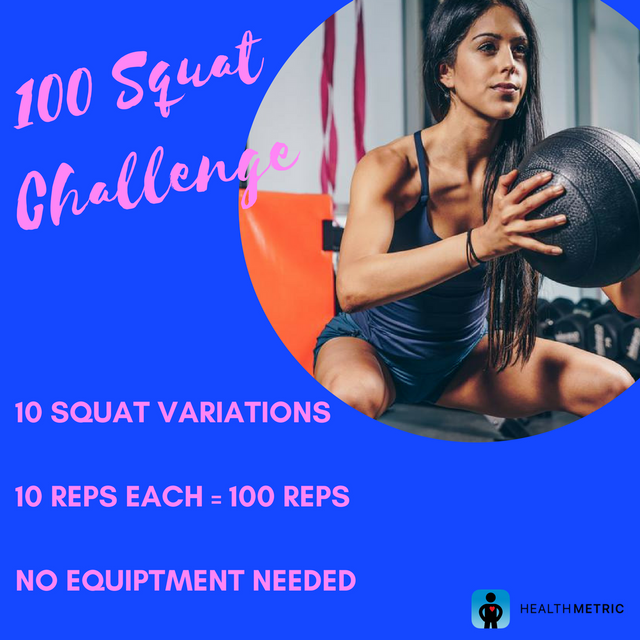 Challenge yourself with these 10 squat variations, 10 reps each. The bonus? It’s a quick burn for all of you busy people!